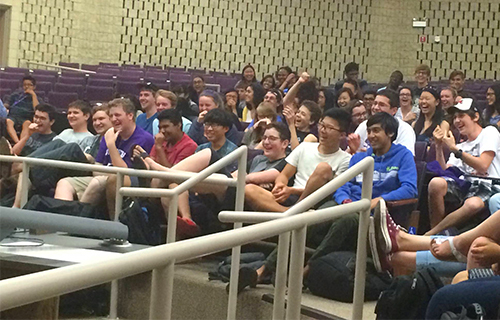 The 1-week Debate Institute at Northwestern offers an overview instruction in Policy Debate; suggested for beginners. Students who are making the switch from another debate event to Policy Debate have also found this program particularly helpful. Students will receive lectures on the annual Policy Debate topic, the basics of research and Policy Debate strategy, and will engage in practice debates with the same high-quality judging of the longer programs. 1-week Policy Debate applicants are not eligible to apply for financial aid through the NHSI.